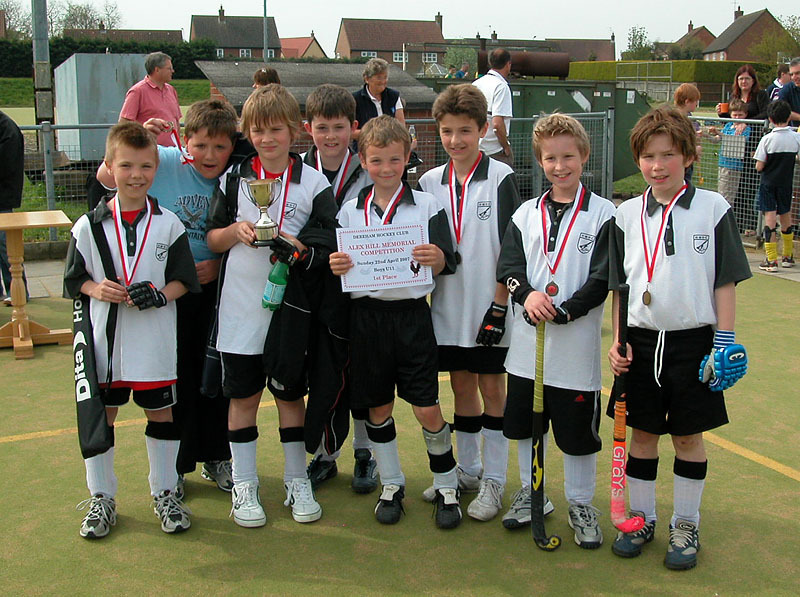 Magpies were without several regular players for this tournament. 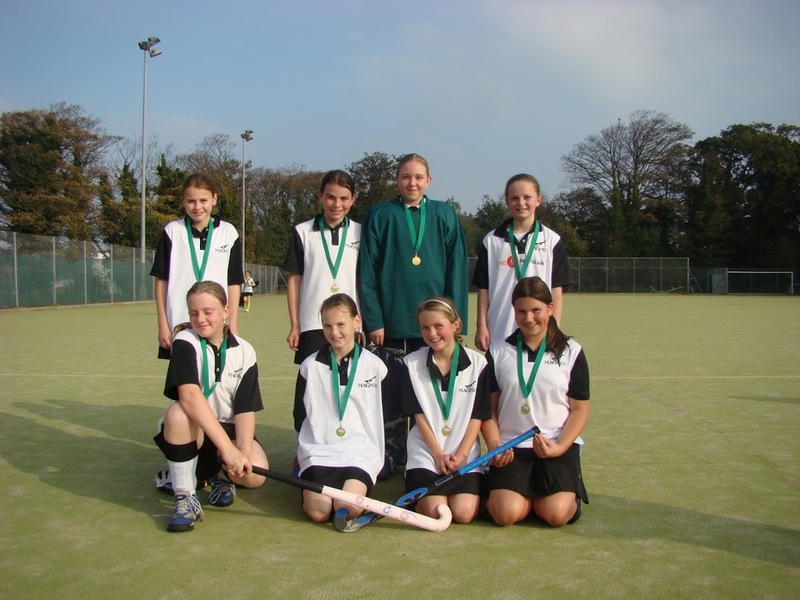 They were playing for Norfolk County Under 12s in an Eastern Counties Tournament. Magpies started the tournament well with 3 wins out of 3 beating Watton 1-0 (Soloman), City B 2-0 (Kieran x 2) and Dereham 5-0 (Sol x 2, Kieran x 2 & Jack Hobbs). They then faced Pelicans, who they have had some good battles with already this season, and lost a very tight game 1-0. Pelicans scored from a break away and despite lots of possession Magpies could not find a way past the dogged Pelicans defence. In the final game Magpies played City A and lost 2-0. City played very well and Sam Tomlinson scored 2 excellent goals. The score line could have been worse but for 2 fine saves from Jordan in goal. 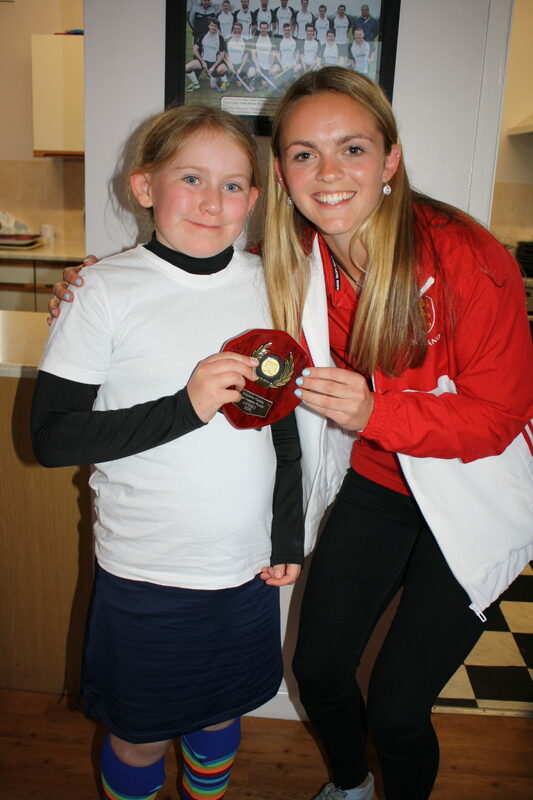 This was another good performance from a young team who still have a couple of years at U11. 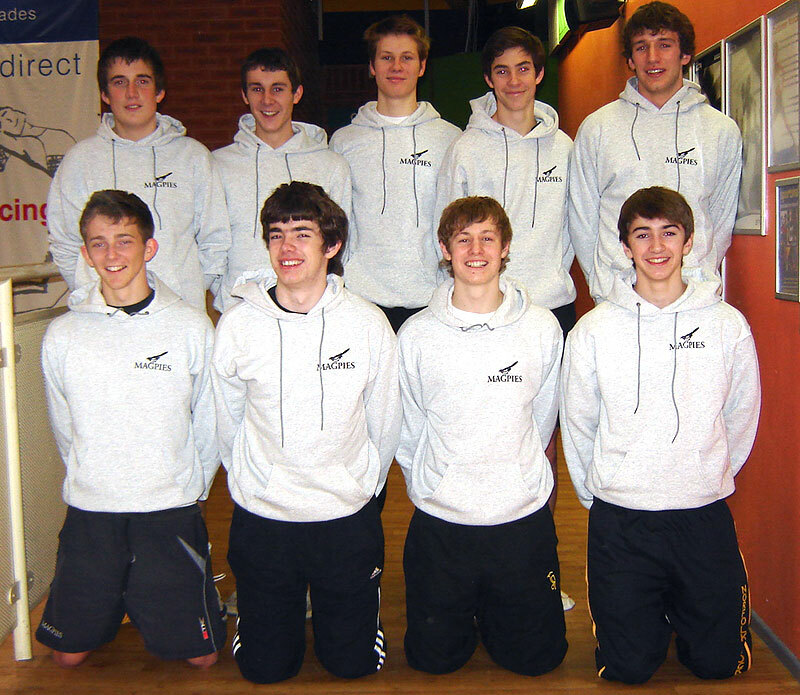 Harleston Magpies travelled to Greshams on Sunday and finished 5th overall (out of 8) against some very good teams. In a group with Pelicans, Town Close & Taverham School they started well with a 1-1 draw against Pelicans. Kieran scored in the first half and, despite creating plenty of chances they had to settle for a draw when Pelicans deservedly equalised. The next match was against a strong Town Close side who dominated for much of the match but Archie scored a great goal to get back to 1-1 and Magpies could have snatched a winner late on but were denied by a good save by the Town Close keeper. Going into the last game against Taverham a win would have been enough to get them into the semi-finals. However, Taverham proved too strong, never allowing Magpies time and space to get their passing game going, and ran out comfortable 2-0 winners. This left Magpies 3rd in their group with a game against Dereham to determine play-off places. Magpies dominated from start to finish winning 5-0 with goals from Jack Frere-Smith, Archie, Tristan, Kieran and Sol. This left a re-match against Pelicans for 5th place. A tight game looked like it was going to go Pelicans way as they went 1-0 up but with seconds left Archie scored with a great shot to send the game into penalty flicks. Magpies won the flicks 2-1 with Jordan making two great saves and Eddie coolly scoring the deciding penalty. This was a tough tournament for Magpies as they came up against strong (and older) opposition but they boys tried really hard all day and their “never say die” attitude allowed them to finish in a credible 5th spot. This was a good all-round performance with lots of pitch time for all the boys and a good experience for future years. 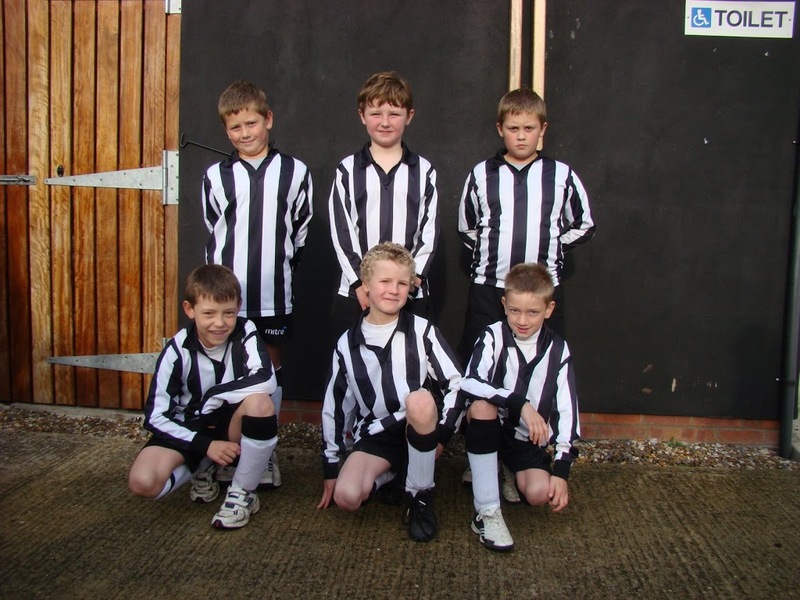 The majority of the Magpies squad can play in this age group again next year. 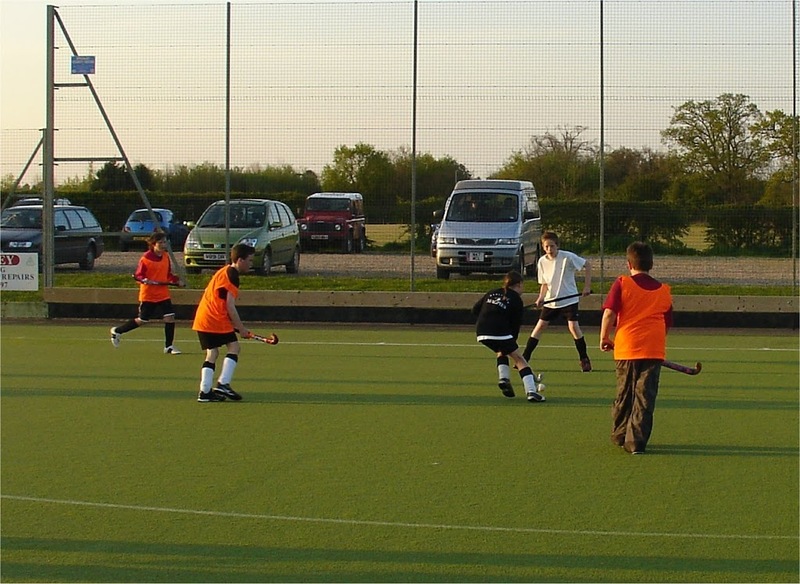 The tournament was won by Greshams. 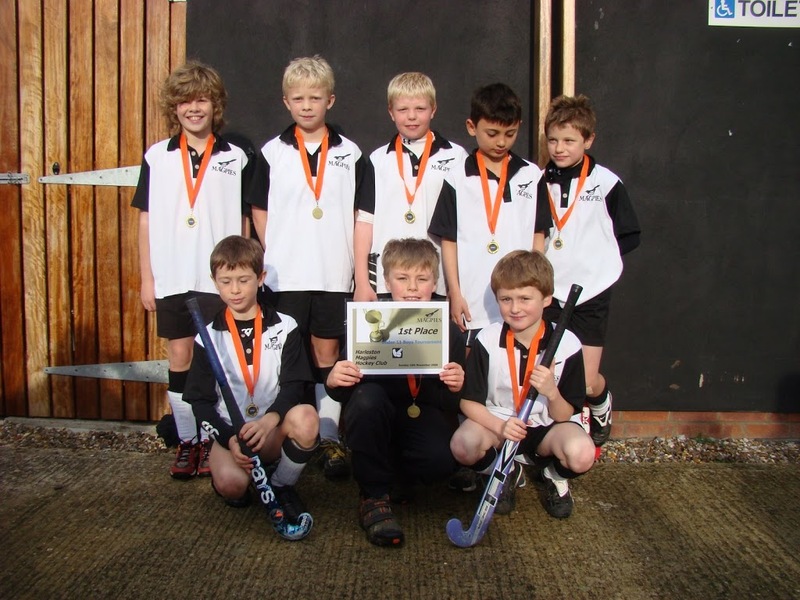 Magpies U11 boys won the Pelicans tournament on Sunday with another display of good hockey to make it 5 tournament wins out of 5 this season. First up was Dereham where they found the opposition keeper in fine form and despite many good chances it looked likely that Dereham would hold out for a draw. However, with the less than a minute remaining Archie scored with a well struck shot that took a deflection past the keeper to give Magpies a 1-0 win. Next up were the hosts and Magpies had to dig deep against strong and skilful opposition. The winning goal came from Kieran who followed up his first shot to score from the rebound to make it 1-0. Magpies defence then held firm with good work from Jordan in goal to clear the ball and a number of good tackles from Will & Jack Heywood. Magpies then beat Watton 3-0 with 2 goals from Tristan and a fine short-corner goal from Jack Free-Smith. This was probably Magpies best performance of the day with strong contributions from George in defence and William in midfield. The final game was against Norwich City and Magpies looked comfortable as they took a 2-0 lead but City fought back well and Sam Tomlinson scored a great goal to make it 2-1. However, Magpies managed to hold out for the final two minutes to make it four wins out of four. 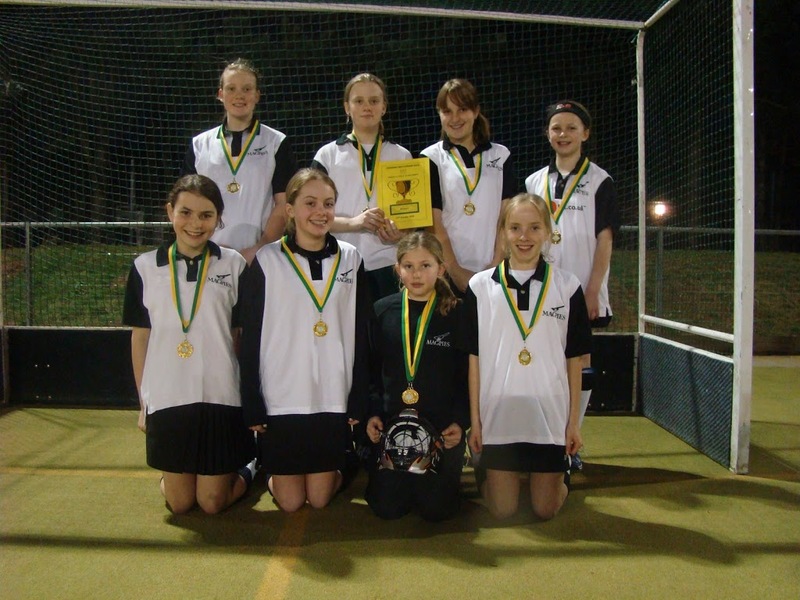 Another good all-round performance and Magpies can now look forward to the county tournament at Gresham’s next weekend. 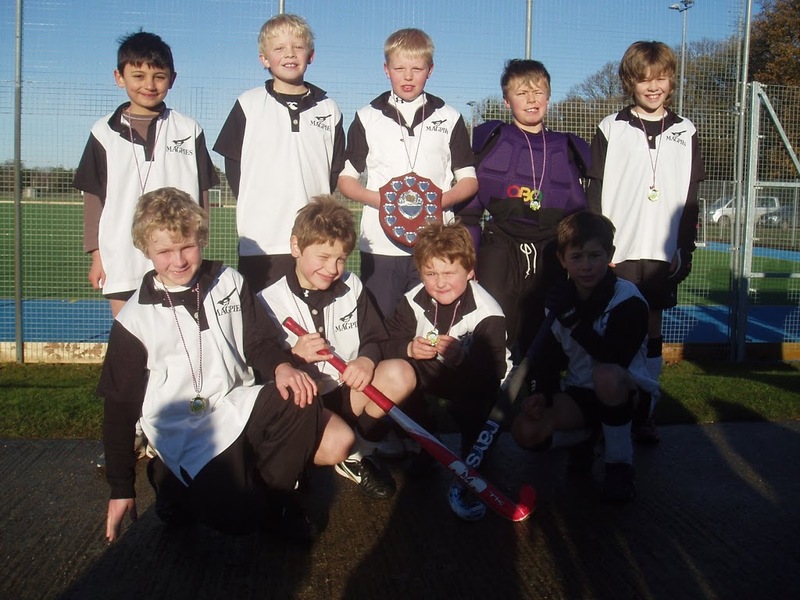 The U11 boys enjoyed another successful day winning the Watton tournament. They won all four of their games scoring 12 goals and only conceding 1! Magpies won a tight encounter against Pelicans who started strongly and looked the most likely to win. However, Magpies slowly got to grips with their opponents and created a couple of chances before Kieran scored the winning goal. In the second match they faced the hosts who had a couple of good forwards but Jack Heydon and Will Hall defended extremely well. The forwards of Tristan and Kieran caused plenty of problems with Kieran setting up Tristan for the first and then poaching the second to make it 2-0. Magpies won a tight game 2-1 against a Norwich side who improved throughout the tournament. Jonty scored the first and Tristan the second to go 2-0 up only to then have a lapse of concentration. Jordan found himself 4 against one and despite making the first save could not prevent the Norwich forward scoring from the rebound. However, Magpies held firm to go into the last game with a 100% record. Magpies then turned on the style recording a 7-0 win against Dereham. Alex scored the best goal of the day rounding of a great team move with the other goals coming from Jack Free-Smith (3), Tristan (2) and Kieran. This was a good team performance with skipper Jack Free-Smith leading by example at centre midfield. The boys have now won all 4 tournaments so far this season. They are in action again this Sunday at Pelicans. 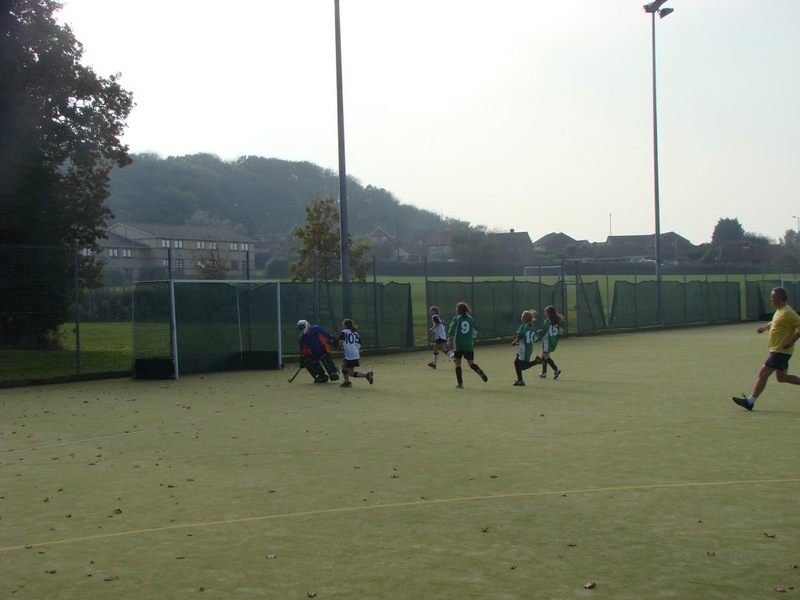 Magpies under 11 boys travelled up to Grehams School on Sunday morning. They emerged as winners of their 3rd tournament of the season. They are still unbeaten in all of their mini matches. v Greshams won 2-1 with goals by Archie and Jack Free-Smith. Jordan made 4 great saves in goal. v Dereham won 2-0 with 2 goals from Sol. 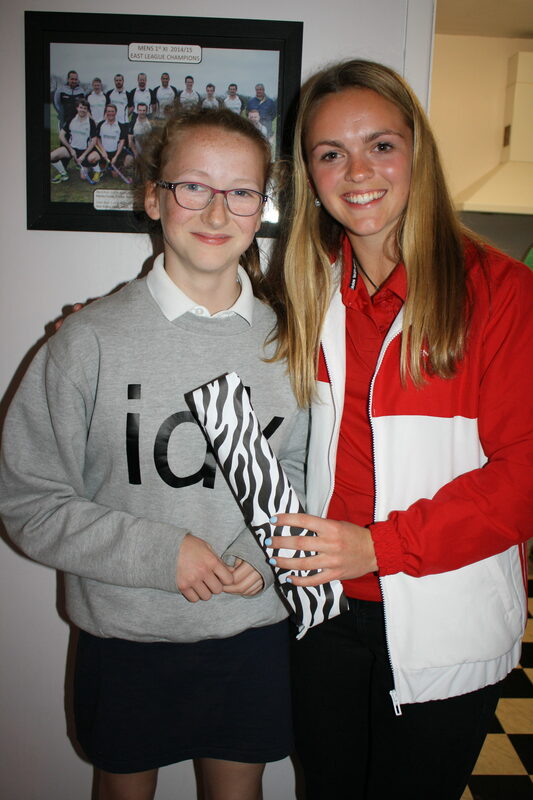 Thanks to Rachel Summers for looking after the team. 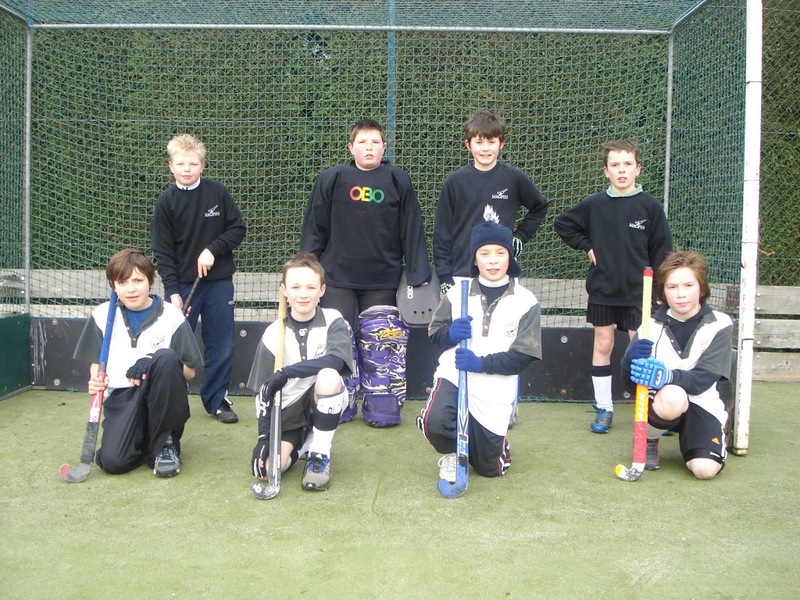 The boys next outing is at the Framlingham invitation tournament on January 11th. 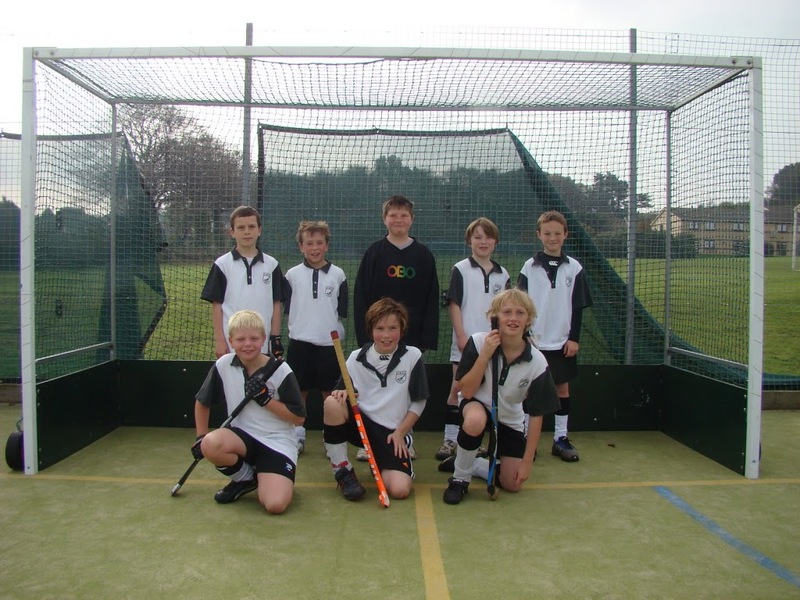 Magpies Under 11 boys team continued their successful start to the mini hockey season. At our own tournament our boys managed to win all 6 of their matches and to keep 6 clean sheets. We also entered a B team who managed to win 3, draw 2 and only lose 1 (to our A team). There is plenty of talent and strength in depth with this group of boys. Many of them are only 9 or 10 years old so can play in this age group again next year. 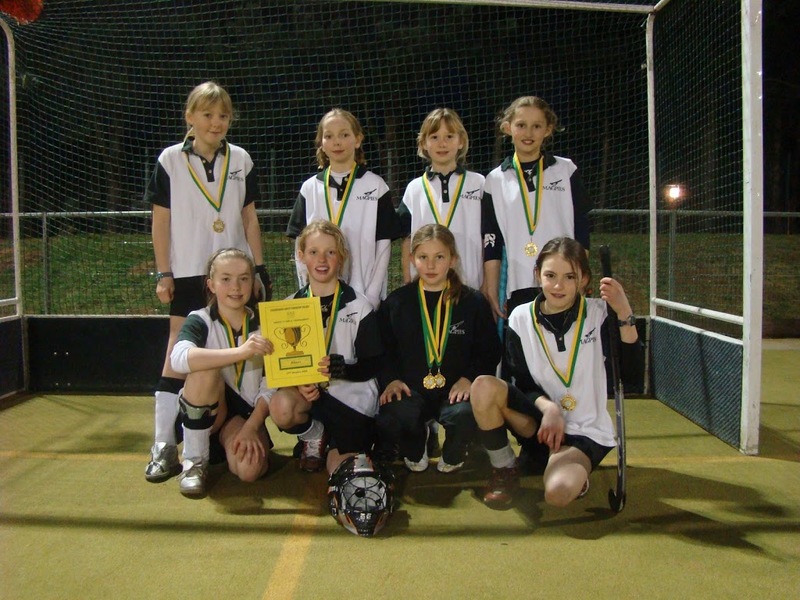 Our Under 11 girls were taking part in their first tournament. They started nervously in defence and struggled to put any power behind several scoring opportunities. 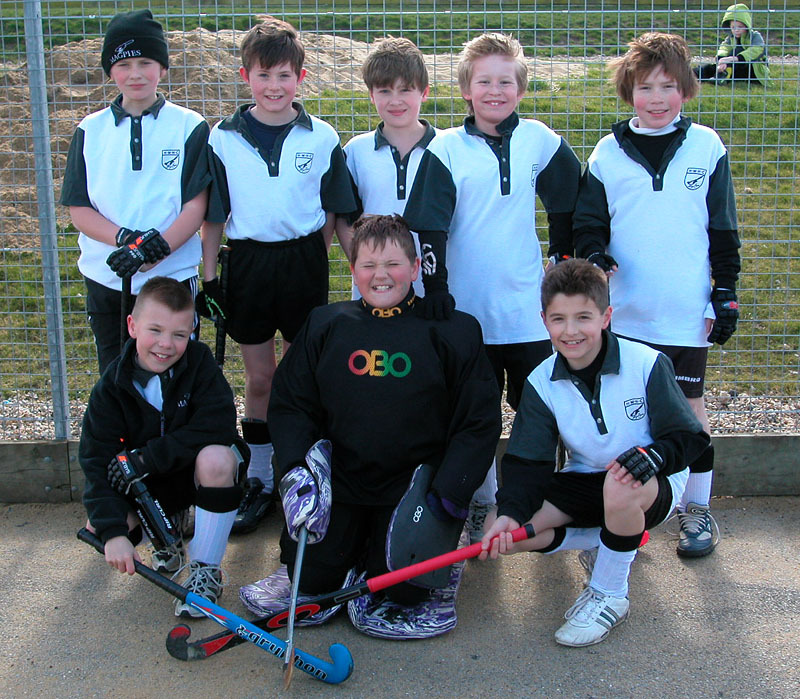 They lost their first two games by single goals to Dereham and Pelicans. 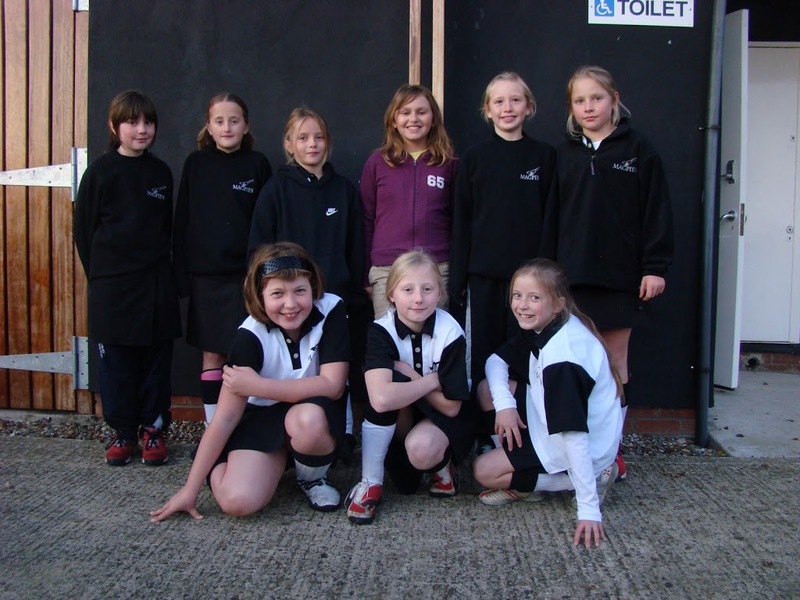 Magpies drew the 3rd game v Norwich A and this gave the girls some confidence. The 4th game finally saw Magpies score 2 goals (by Kara Kilborn). The flood gates now opened and Magpies played their last game full of enthusiasm. 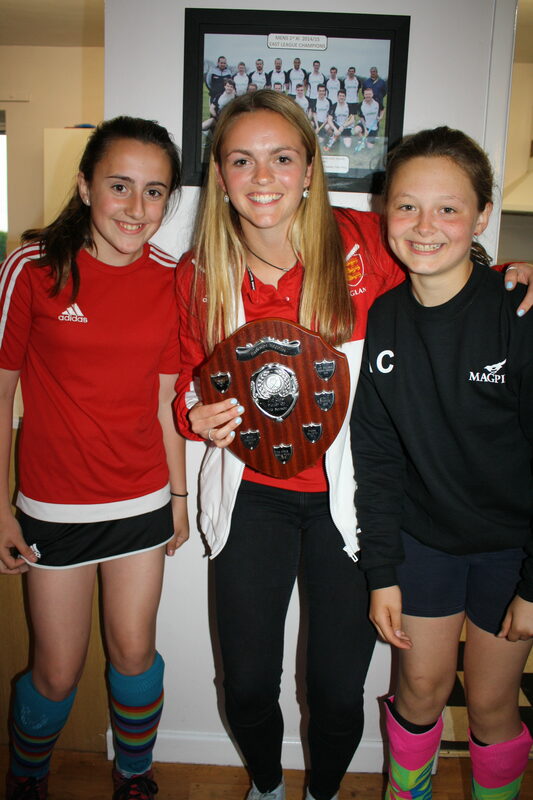 Against Watton Kara scored a hat trick and Ellie Eglington added a 4th goal. Magpies finished the tournament in 4th place but can look forward to the rest of the season with confidence. 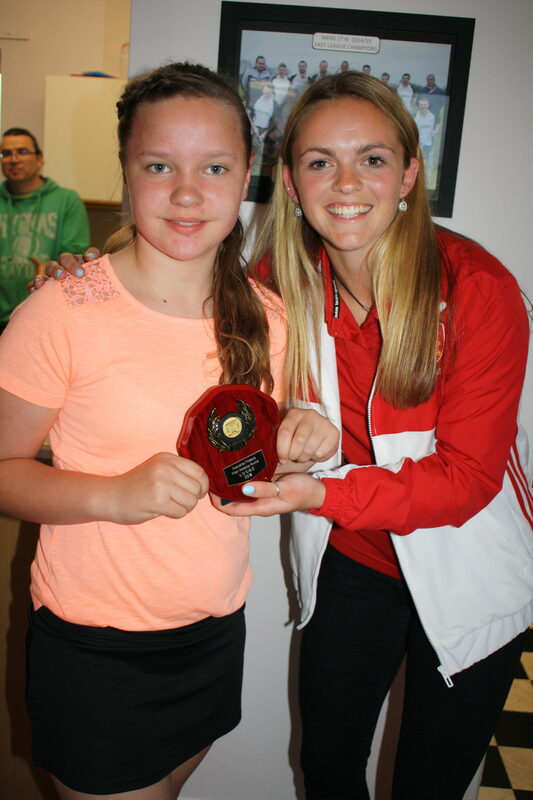 Watch this video – it has highlights from boys and girls matches and presentations. Magpies got off to a good start v Dereham won 2-1 with 2 goals by Sammy Lyne. A good performance followed v Watton. However, despite several good attempts the game finished 0-0. Magpies really found their form in the third match with a 4-1 win over Pelicans – Eliot scored a superb hat trick and Harry Montgomery finished off an excellent move. Magpies then thrashed North Walsham 5-0 (another 3 for Eliot and 2 for Sammy). Finally Magpies beat Norwich City 4-0 (Eliot 2 and Sammy 2) to finish with 13 poits out of a possible 15 and the clear winners of the tournament. Our Under 11 boys team finished a creditable 3rd in this invitation event. There were 8 teams divided into 2 groups. 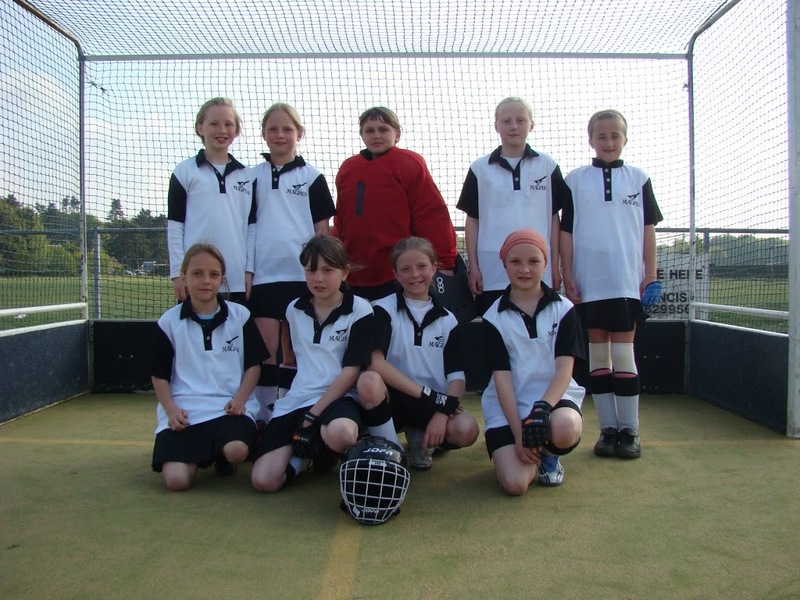 Magpies featured in a group with Bury HC, Bradeston Hall and Ipswich HC. Against Bury we started slowly and went behind to Bury’s first attack. 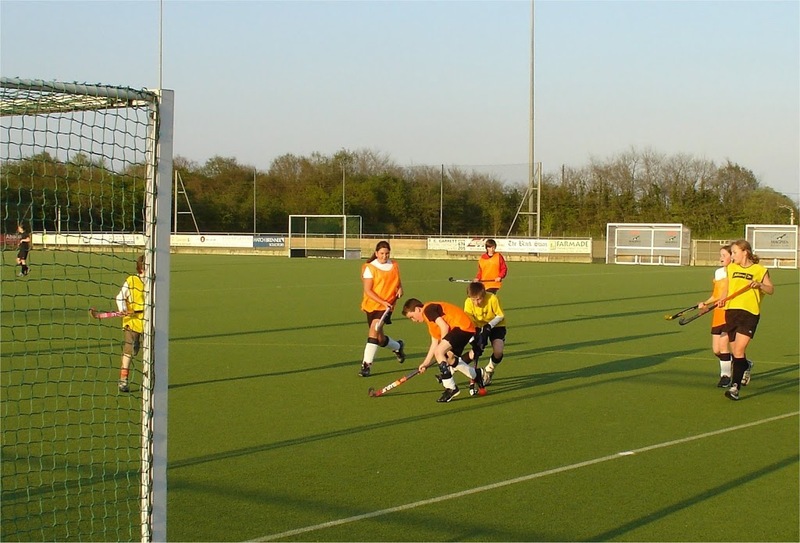 Magpies played much better hockey in the 2nd half. Eliot Ashurst equalised with a great shot from the top of the D. We nearly won the match when George Collins hit the post in the last few seconds. We needed to win our last group game to progress to the semi finals. Magpies played some very good hockey to beat Ipswich 3-1 with 2 goals by Sammy and a brilliant deflection by Sol Barker from a right wing cross by Sammy. Unfortunately the missed chances in the Brandeston game meant that we finished as group runners up and had to face the other group winners – Old Loughtonians. 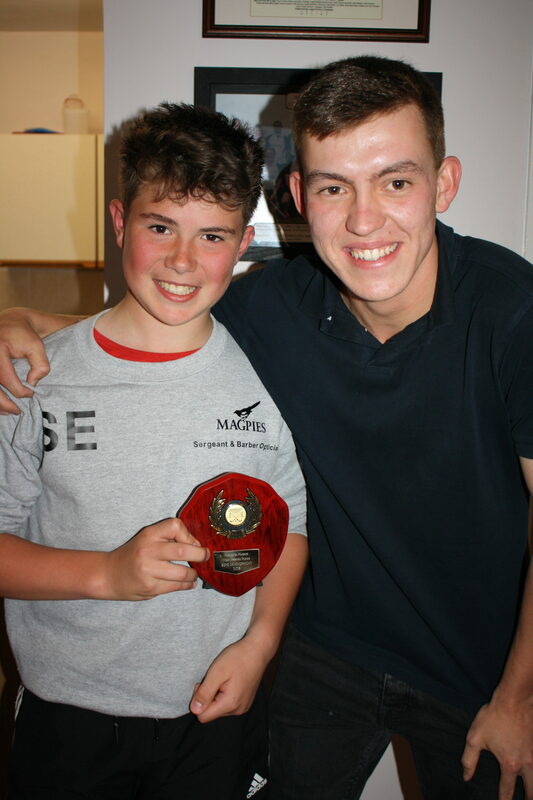 Old Loughts had the outstanding player of the tournament who scored all 4 of his sides goals in a 4-2 defeat for Magpies. Eliot scored one in each half for Magpies. 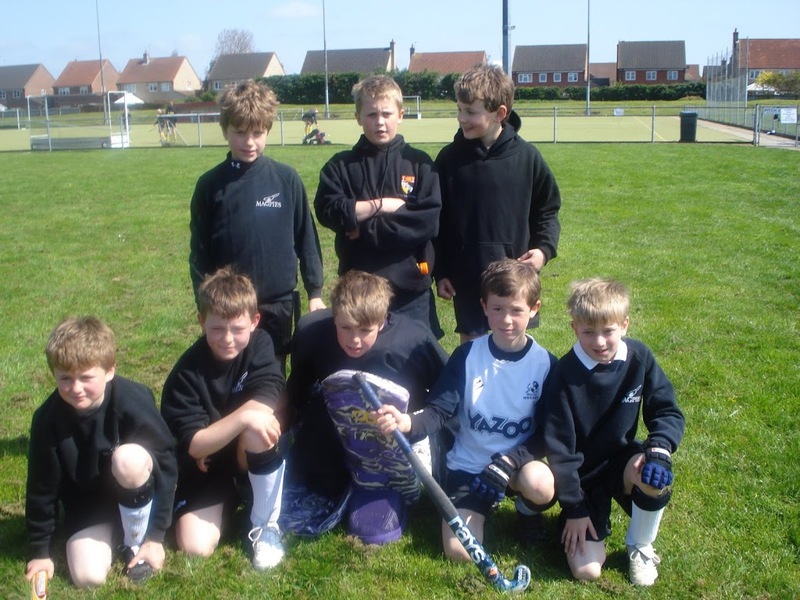 In the 3rd / 4th play off we again faced Brandeston. This time Magpies took all their chances. We quickly raced into a 2-0 lead through Eliot. 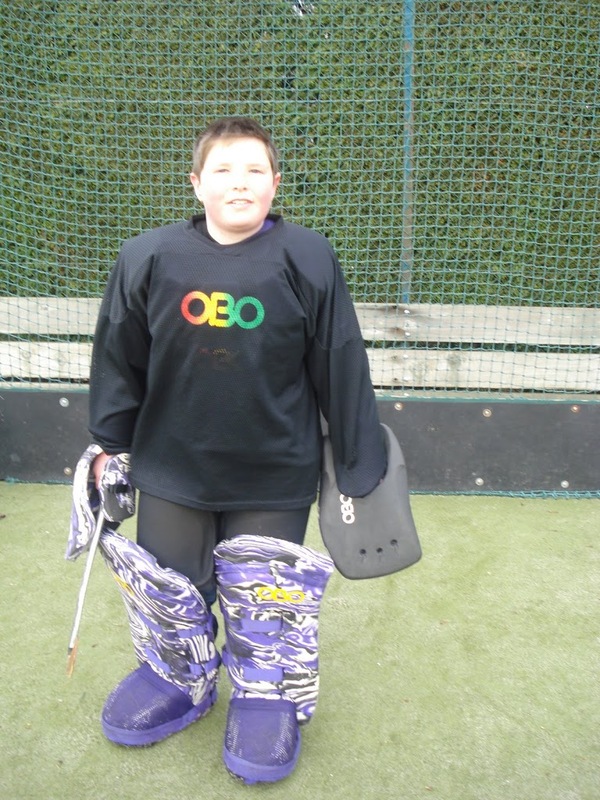 Harry in goal made several excellent saves (his best of the season) as Brandeston tried to get back in the game. In the 2nd half though George Collins scored 2 clever goals from short corner routines and Eliot smashed in another for his hat trick. A resounding 5-0 win was a good way to end an enjoyable tournament against lots of new opponents of a high standard. The defence of Sonny Molly with combinations of Jack Free-Smith / Innes Rollo / Robert Johnson / Eddie Martin also played with increasing confidence and skill as the tournament progressed. Innes and Sol are missing from the team photo. 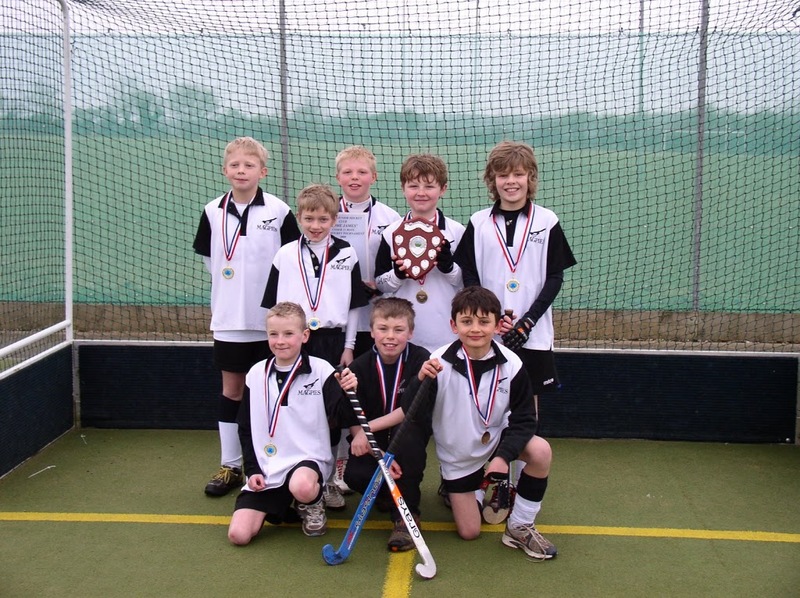 The Magpies Under 11 boys team enjoyed a very sucessful morning at the annual Harleston Tournament. They got off the to ideal start with a 3-0 win against the Norwich (winners of the previous tournament). 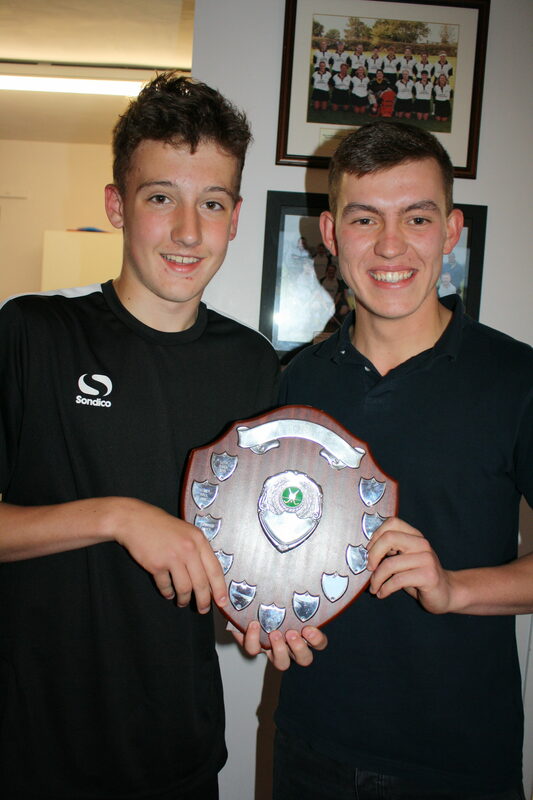 Sam Lyne scored 2 goals and Eliot Ashurst scored a brilliant individual goal cutting in from the left wing. Magpies then beat Dereham 1-0 with the last touch of the game. A well worked short corner saw Eliot smash home with just seconds to go. In our third match boys had their hardest match against a strong Watton side. Eliot scored with another strong shot from the top of the D in the first 30 seconds. Magpies then had to defend well against several Watton attacks. Innes Rollo and Robert Johnson were tackling superbly in defence. Sam Lyne had several chances to increase our lead. Eliot finally made the result safe with another good shot. Magpies went into the last match against Pelicans just needing to avoid defeat. The boys dominated possession but were finding it difficult in the pouring rain to score. 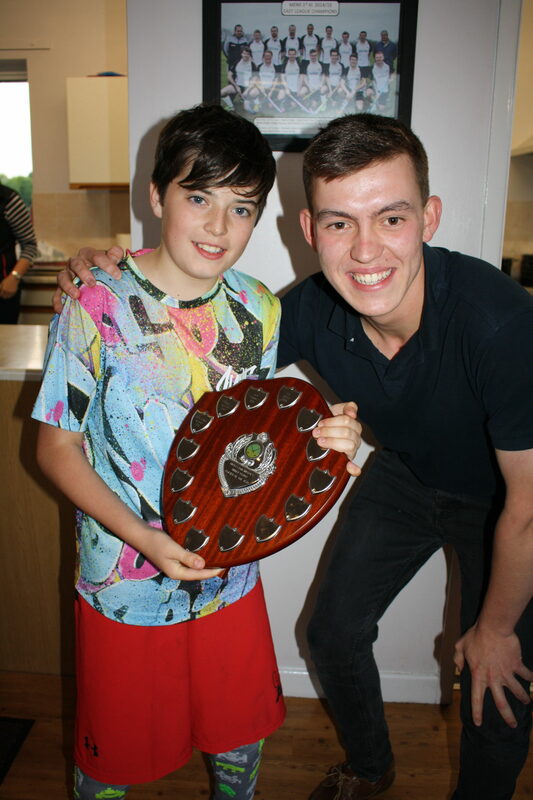 Sonny Molloy (captain) was controlling midfield as he had throughout the tournament. Several Magpies short corners were saved by the Pelicans keeper but eventually Eliot found a way through to score his 5th goal of the day. Magpies finished with 12 points. 7 goals scored and 0 conceded & 1st place in the tournament. As well as Sonny & our goal scorers credit should also go to several boys just starting out on their Magpies playing careers: Harry Murton (in goal), Harry Montgomery, Bertie Blandy, Jack Free-Smith and Sol Barker. 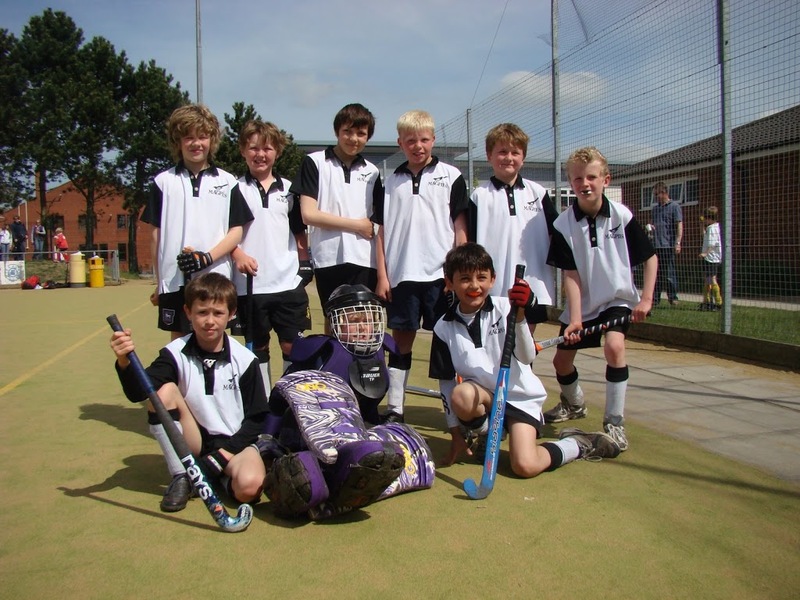 Magpies Under 11 boys took part in their first tournament of the season. With only Sonny Molloy remaining from last year’s team this was good experience for this group of boys. They got off to a great start winning their first 3 matches. Magpies then took the lead in the next game v Watton but were then guilty of running with the ball too much & got caught on the break twice. The tournament was still in their hands going into the last match v Norwich City. Magpies gifted City 2 goals when we stopped playing – expecting the whistle to blow for fouls. They pulled back to 2-2 thanks to two goals by Harry. However, we lost the leadership of the tournament in the last few seconds – despite the ball being controlled by a Norwich foot. Some harsh lessons but a very encouraging start. I’m sure that this group of boys will have plenty of sucess this season. 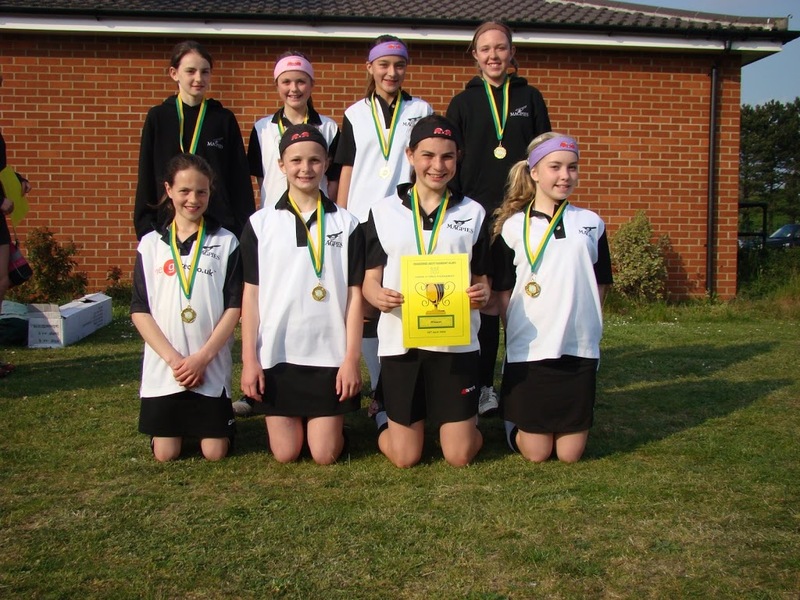 The Under 13 girls were winners of their tournament at North Walsham. This picture shows Kiera Booty scoring against North Walsham. Below is their team photo. 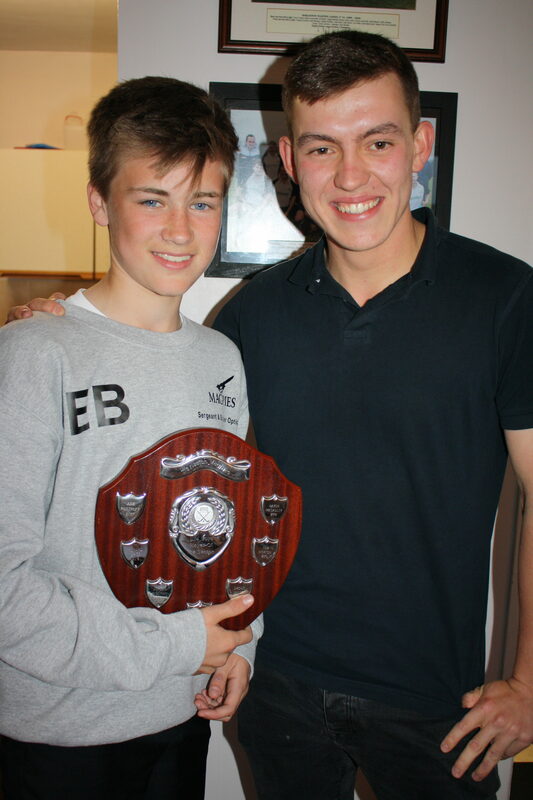 Magpies fielded a strong team of improving young players, and produced a fine finish to a very encouraging season. Sonny Malloy got Magpies off to the perfect start scoring in the first minute. Then 2 quick goals from Mitchell Tomkins and a 4th from Kalun Bedingfield rounded off a very promising start to the tournament. Another quick goal from Sonny Malloy started this match as the other had finished with Magpies well on top. More goals followed, this time 2 from a lively Thomas Ridley, and 1 a piece from Kalun Bedingfield and Mitchell Tomkins. Magpies always have a tough game against Dereham, and this was no exception, the forwards had had their fun in the last games, but the defence now had to work hard, and great defensive work from Barnaby Carless helped keep this a close game. Magpies had their chances at the other end, but it was Dereham who scored what was to be the only goal. This was another difficult game, and Pelicans scored early on with a clever high flick that gave keeper Jonathan Coe no chance. More Pelicans pressure produced a good kick out from Jonathan Coe, then George Collins and Josh Elgood played their part with good defending that then turned into an attack, resulting in Thomas Ridley scoring the equaliser. 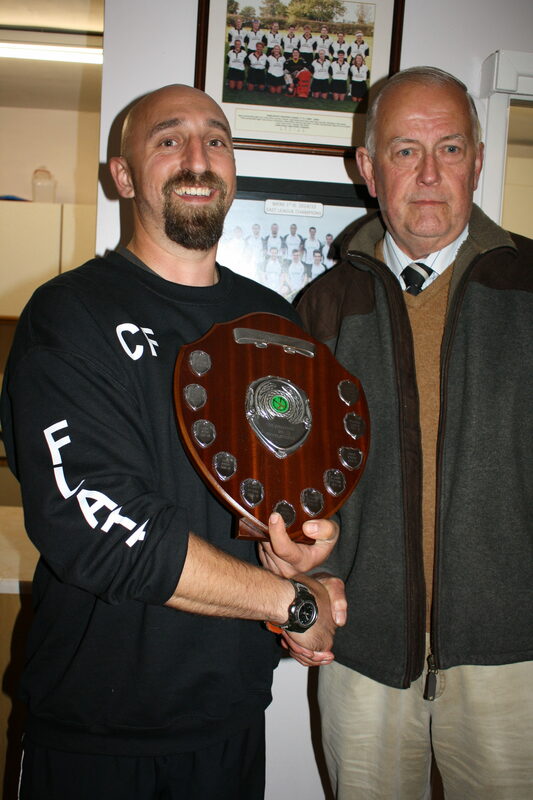 Then dramatically with time running out Mitchell Tomkins persistent attacking play was rewarded with an all important winning goal. Magpies were now well on top again, good play down the left from Kalun Bedingfield finding Thomas Ridley who played the ball into Mitchell Thomkins and it was 1-0. 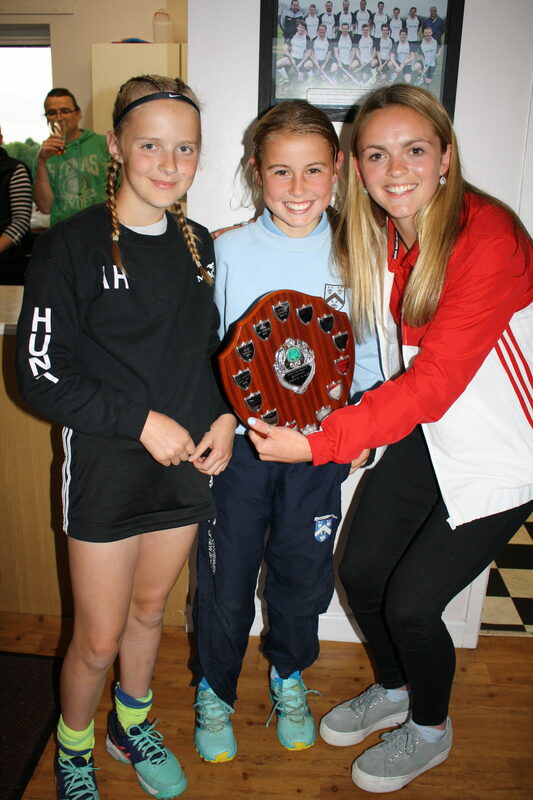 Further goals followed, another from Thomkins and 2 from Ridley rounded off the match for the Tournament Winners. Magpies finished up with 12pts, which gave them 1st place and winners of the competition, Dereham were runners up, Watton 3rd. Special Thanks to all the helpers this season, especially Nick McAllen, Connie Bedingfield, Kevin Ridley, Logan Bedingfield, David Brook, Nigel Wooltorton, all the Youth Committee, and to the Parents and (vocal) Supporters! Well done guys, a great finish to the season. 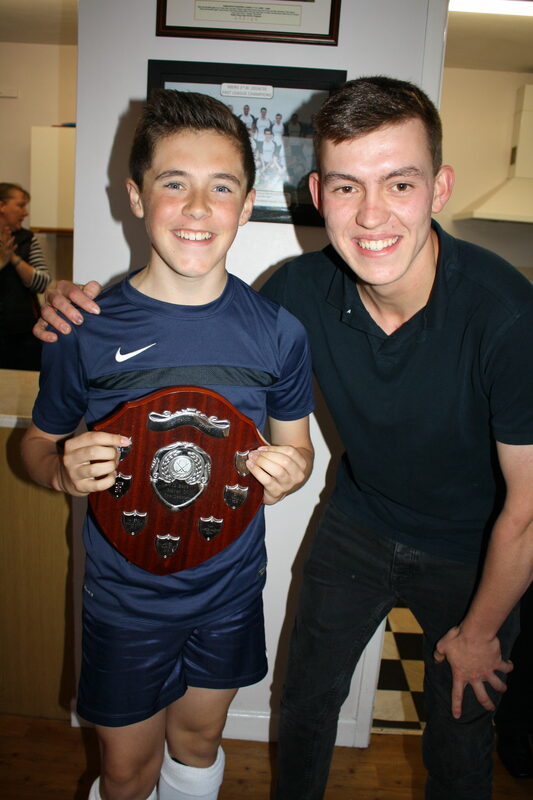 Magpies held their end of season junior presentation evening for Under 13 players on Wednesday 18th April. 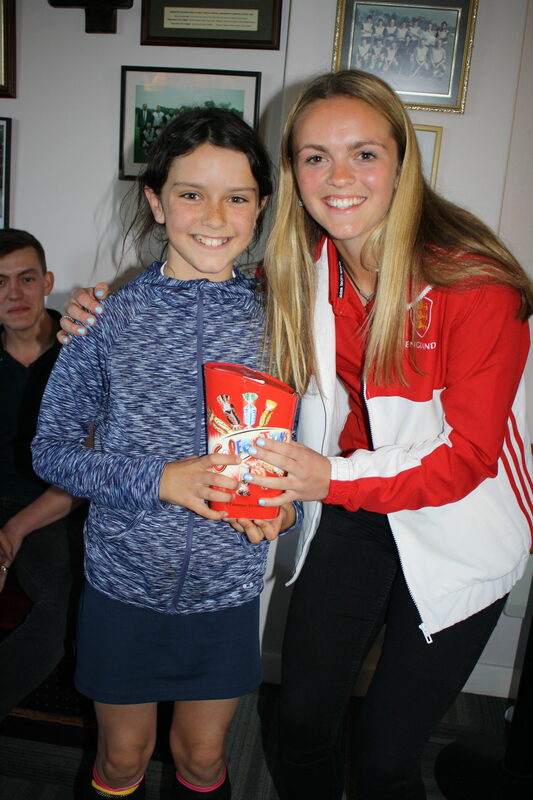 The evening started with an hour of mini matches (see action photos) followed by a meal in the clubhouse for players and families. 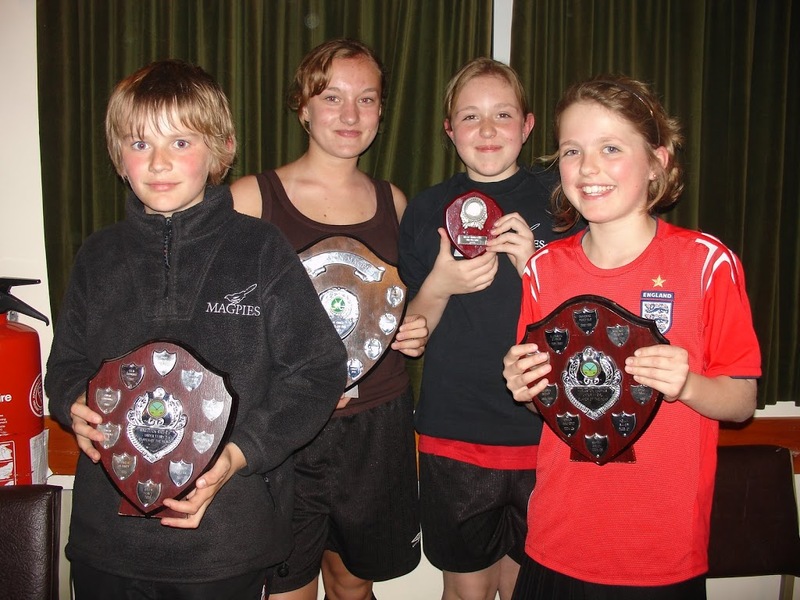 Awards were then made to most improved and outstanding players from the Under 11 and Under 13 boys and girls teams – see photo of award winners. 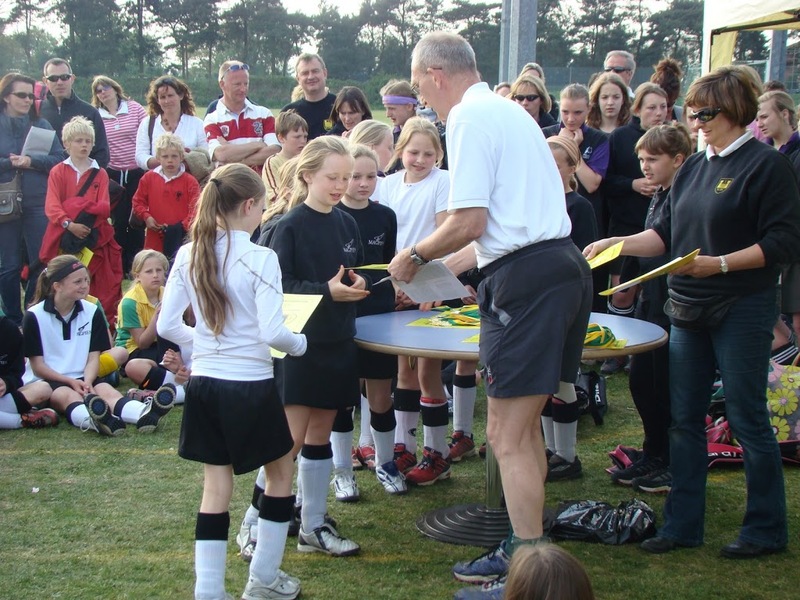 Brief reports were given by coaches Nick, Ian & David. 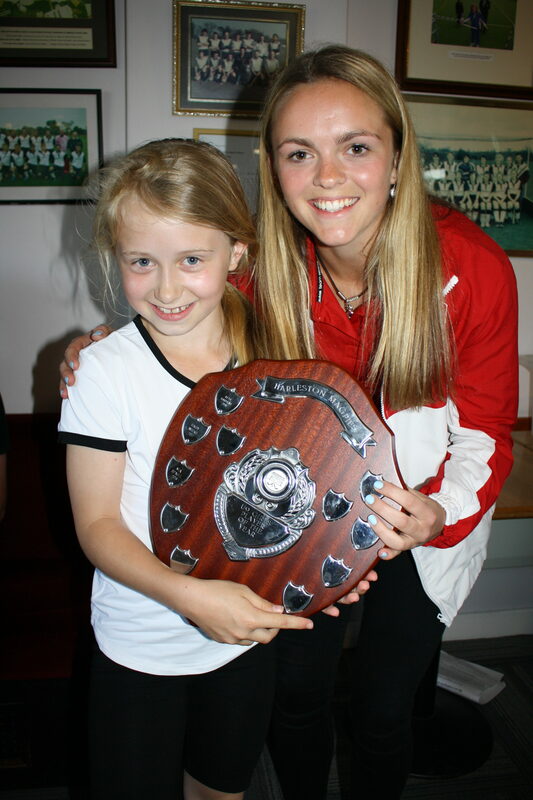 The Under 11 girls have had a particularly successful season with 4 tournament trophies. 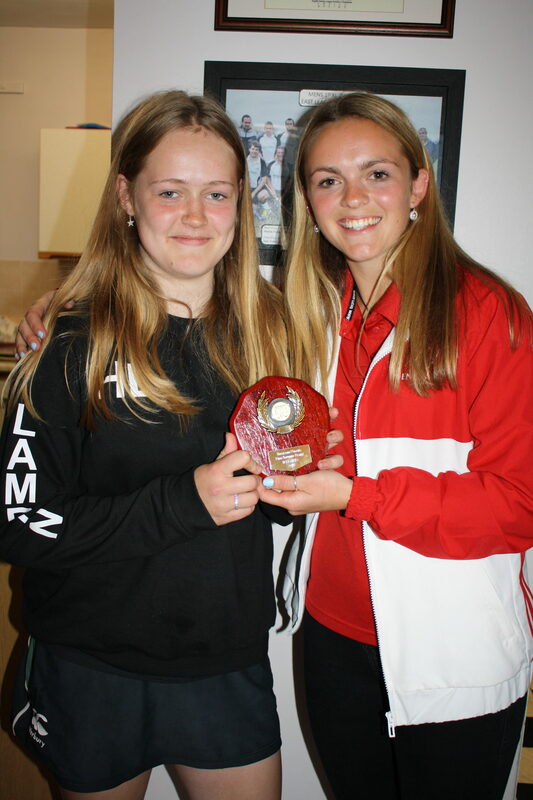 Katie Rudd received the most improved player award (as goalkeeper she has learnt a huge amount in just 12 months) and the oustanding player award went to Holly Baker who has scored 22 goals this season. 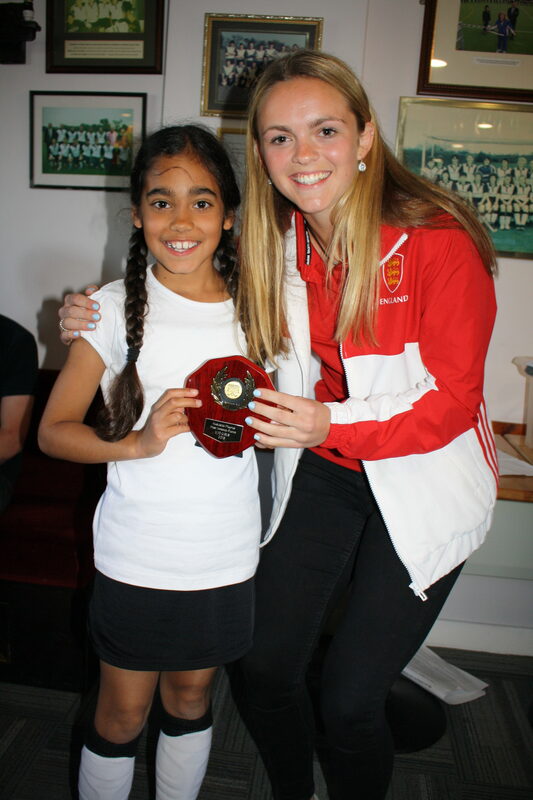 Barnaby Carless won the Under 11 boys award and Hannah Linger the U13 girls. A great days hockey in atrocious gale force winds. Magpies struggled to get underway in their 1st game, and playing against the wind found themselves in all sorts of defensive trouble and 0-4 down in 5 minutes, slowly they started to get their game underway and pulled a goal back from Mitchell Tomkins. A much better performance, and a good finish from Mitchell Tomkins gave Magpies the lead, Ben Parker had an encouraging debut on the right, and good defensive work from Josh Elgood and Barnaby Carless helped secure the teams first win of the tournament. Magpies battled well in this match, and another strike from Mitchell Tomkins looked good enough for a 2nd win, but late on Dereham struck a speculative shot that was going wide, but unfortunately got deflected into the goal off a defender. Still 2pts gained for a score draw. This was a very one sided game, as Magpies were now in fine form, with George Collins continually attacking down the right, and Kalun Bedingfield recycling possession in and around the Norwich D, but it was six minutes into the game before Sonny Molloy scored for Magpies. 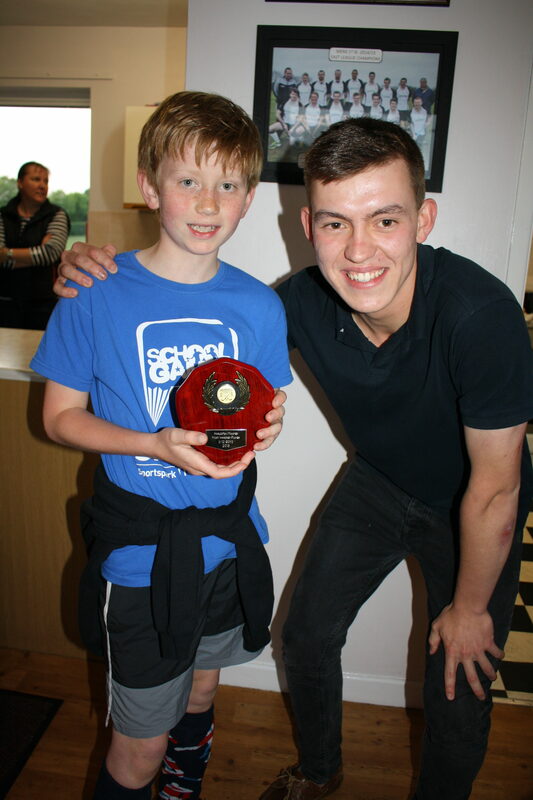 Then with further forward interplay with Mitchell Tomkins, Sonny scored a fine 2nd to secure another 3pts. After a poor start to the tournament, Magpies were now in dominant form, great play between Kalun, Sonny and Mitchell, who used his pace to grab 2 quick goals. Kalun added a 3rd from a short corner strike, and then followed up with a fine jinking run and stroked the ball into the far corner for the 4th goal. Goalkeeper Jonathan Coe was only called on once in this match, but made a fine save at the near post to keep the score 4-0. Magpies finished up with 11pts, the same total as Pelicans, but were narrowly pushed into 2nd place on goal difference. After such a dreadful start, Magpies played some of the best attacking hockey of the Tournament, with Mitchell top scorer with 6 goals. Well done chaps, it was great to watch!